IPAF Training provided by RF Lifting & Access Ltd. IPAF training to IPAF (International Powered Access Federation) standard. RF Lifting & Access Ltd provide IPAF Accredited Training courses on all Mobile Elevated Work Platform. The following Category chart will help you decide which category you require. Please submit our online enquiry form for specific quotes. We provide Training on site throughout the UK. 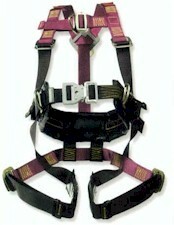 We provide Training for Safe Use, Fitting of and Inspection of, Safety Harnesses at a Training Centre in the North West or at your premises. 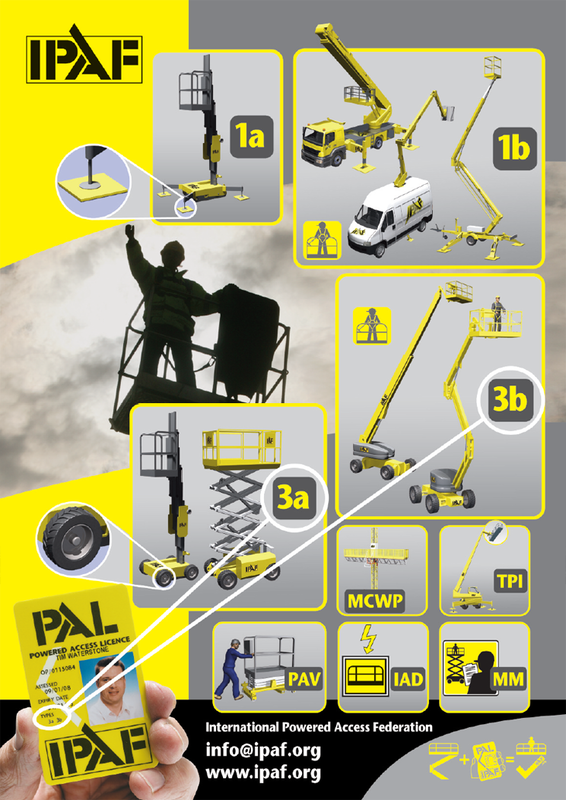 Courses can be carried out in conjunction with any IPAF MEWP Training Course.